Bet you are familiar with the saying “All that glitters is not gold” This might be a clear example. 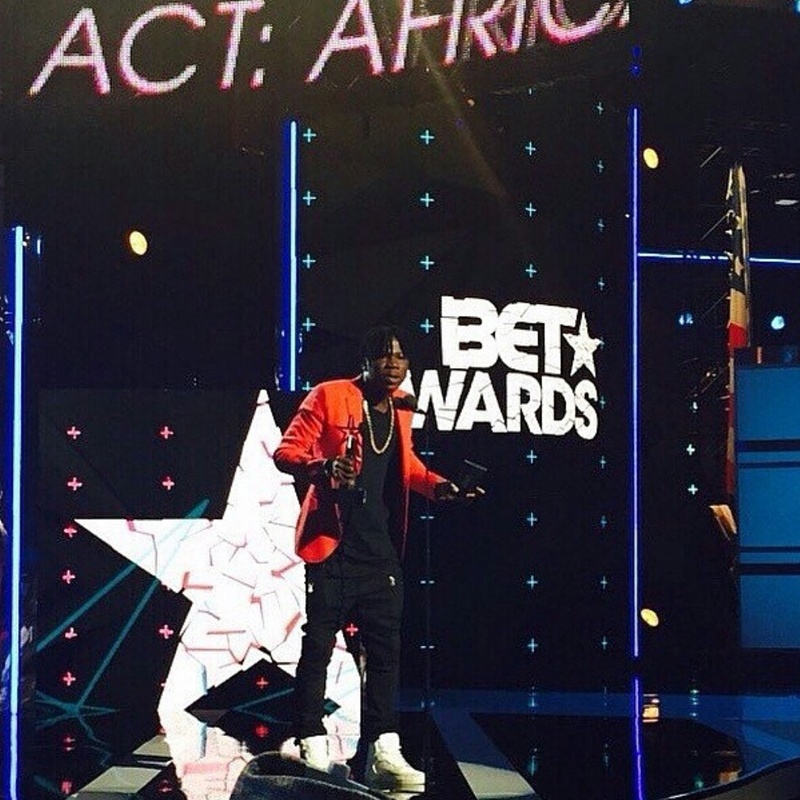 BET’s Best International Act : Africa 2015 winner and Ghana Music Award Artiste of the year 2015 winner Stonebwoy, apparently turned down a $80,000 Ambassadorial Deal with telecommunications network Glo. well probably not. Stonebwoy allegedly turned down the offer stating that he is worth a better deal. The deal apparently restricted him from performing at events sponsored by rival brands. This is obviously a wise decision on his part and management because most of the top notch concerts/events in Ghana alone are sponsored by other Telecommunication giants. What do you think, was it smart or not? Ghanaian dancehall artist Stonebwoy turns down an $80 000 deal with telecoms company 'Glo' in Ghana. The BET award nominee turned the offer down, citing he’s worth a better deal. The contract would require him to be restricted from performing at events sponsored by competing brands. What do you think? Smart move on Stonebwoy's part?